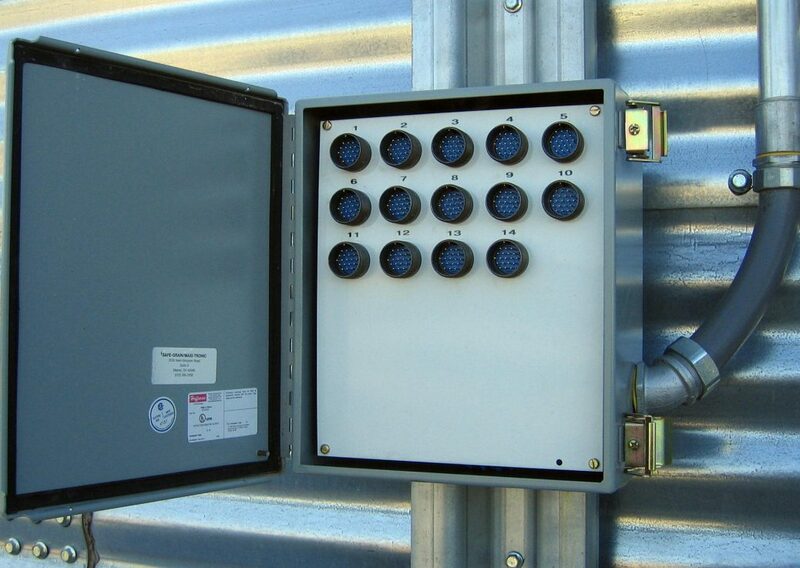 Temperature Cables – Safe-Grain, Inc.
SAFE-GRAIN, INC. manufactures and installs temperature detection systems to fit your needs and budget for all types of grain storage facilities. Heavy duty cables, disposable cables, portable, and computerized instruments are all available. 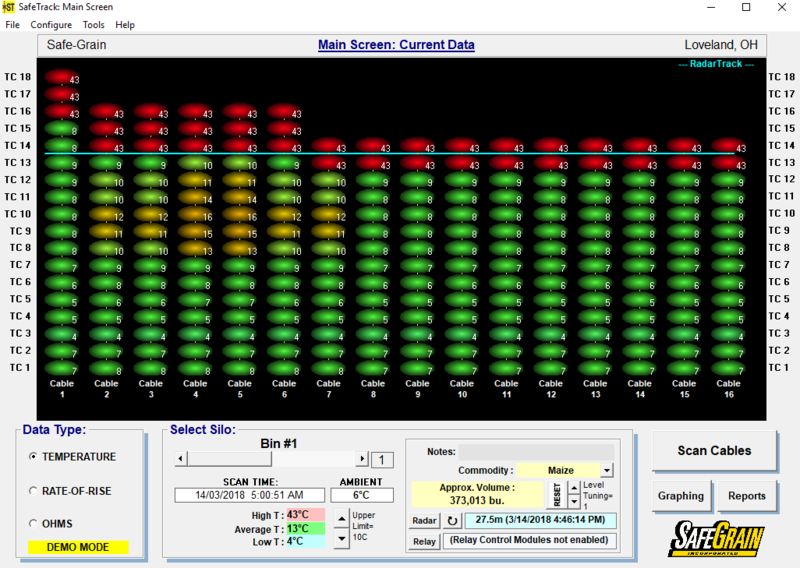 Monitoring grain temperature is a very accurate method to obtain information about stored grain. 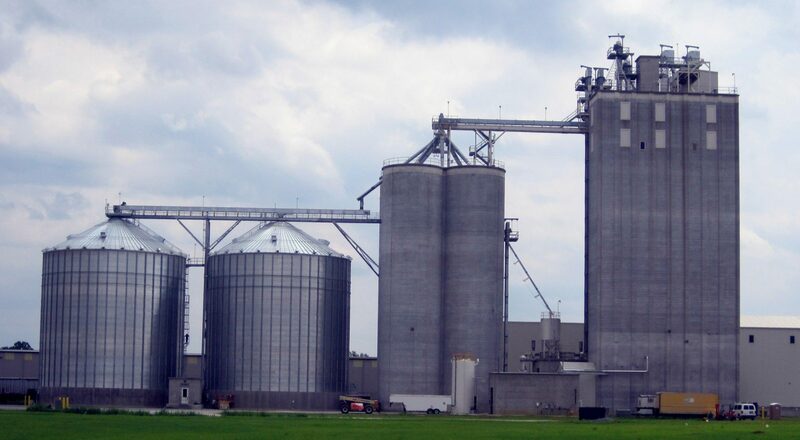 Moisture migration, mold activity, and insect infestation threaten the quality and condition of stored grain. 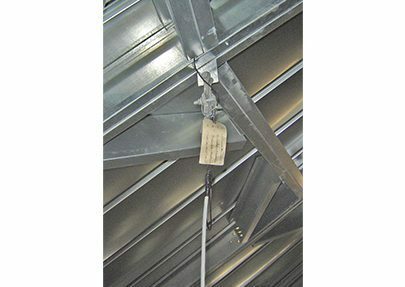 When grain goes out of condition, regardless of the cause, there is a corresponding increase in the temperature of the grain. 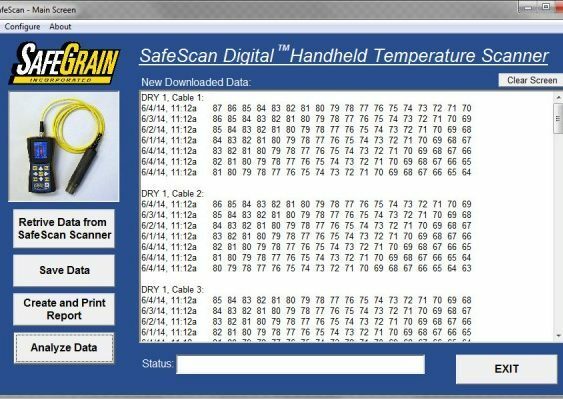 With proper use and understanding of the SAFE-GRAIN, INC. temperature detection system, the operator reduces the potential for grain damage and monetary loss. 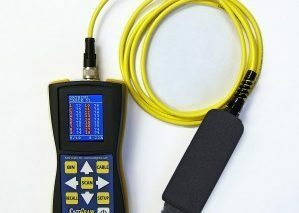 We offer heavy duty temperature detection cables for any application where grain temperature monitoring is vital for protecting your stored grain. To obtain a custom, personal proposal please provide us with your requirements HERE.